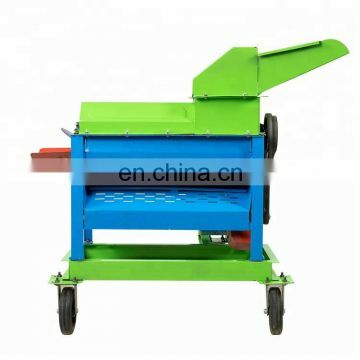 1.The machine can separate the corn from the corn body without breaking the corn cob. 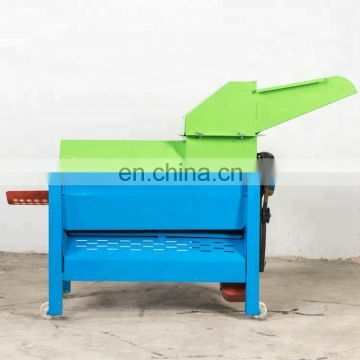 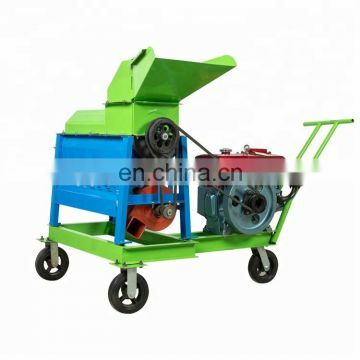 2.The machine is compact designed and can clearly separate the corn from the corn body. 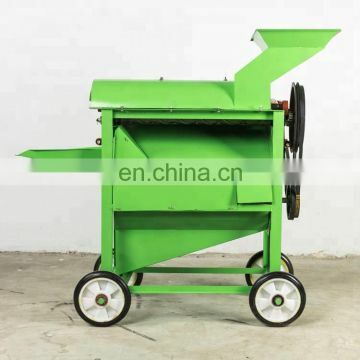 And throw the corn at the same time. 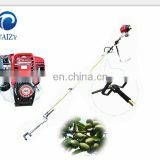 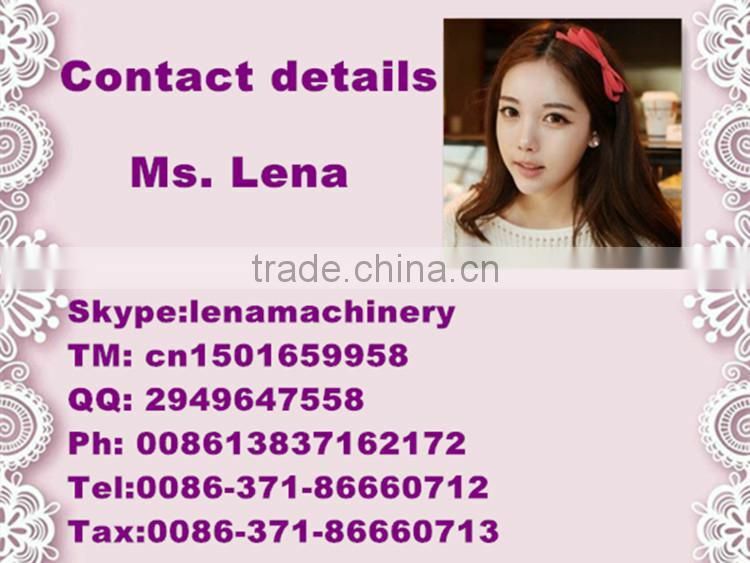 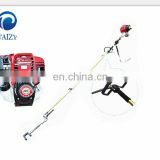 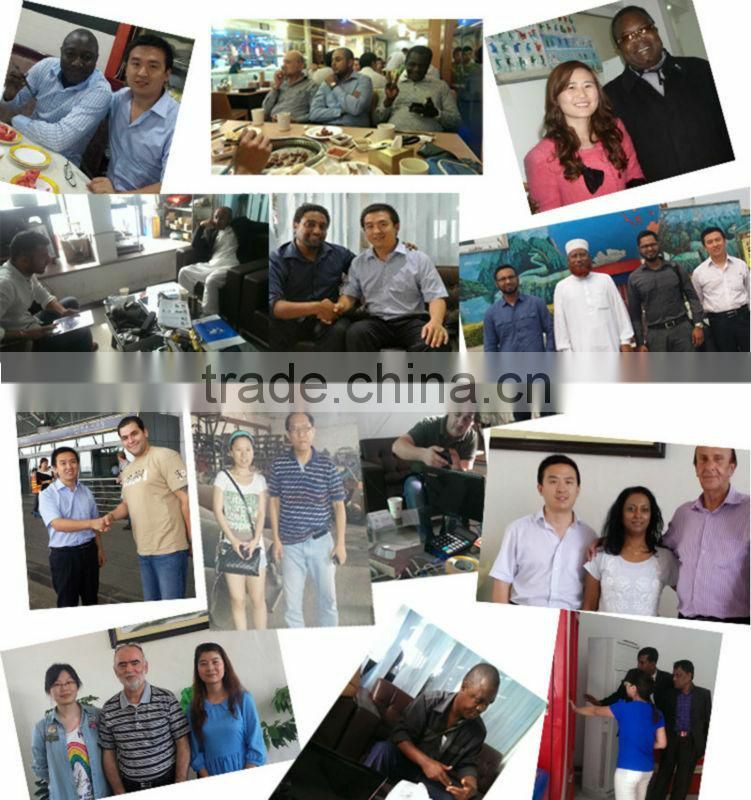 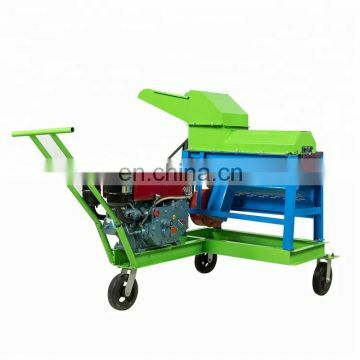 3.It is a kind of multifunctional machine. 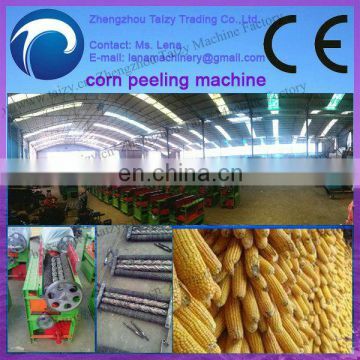 It can peel the skin and remove the corn form the cob. 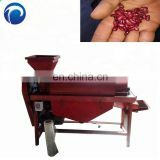 4.It is high frequency and can be connected with kinds of tractor. 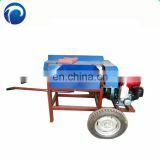 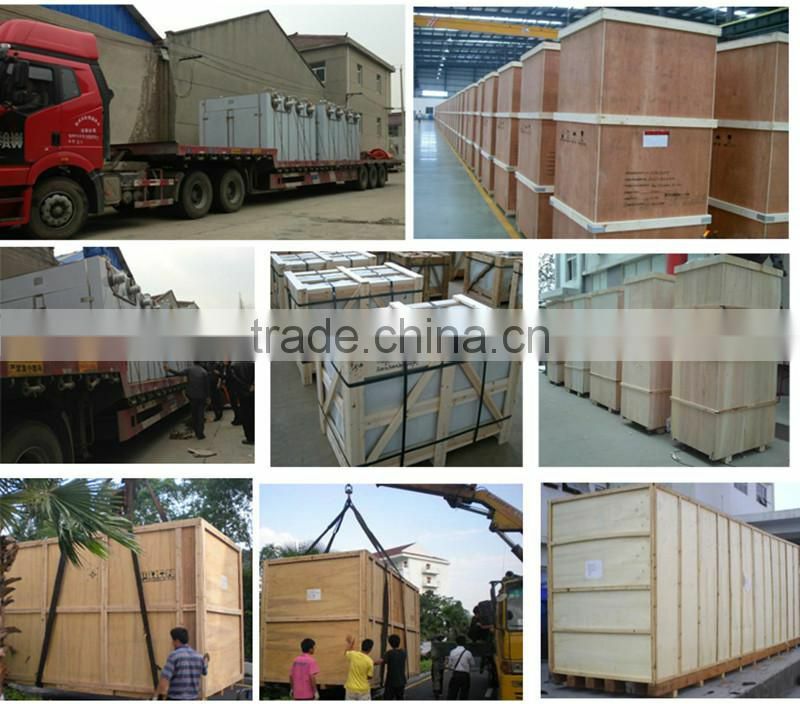 5.Even if there is no tractor, it can be connected with kinds of motors both one-phase and three-phase.